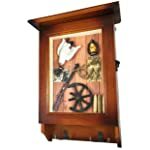 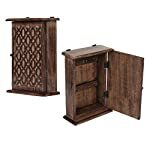 You can SAVE TIME, ADD THE PERFECT TOUCH TO YOUR HOME DECOR, Or HAVE THE MOST UNIQUE GIFT AT THE PARTY with these WALL MOUNT KEY CABINETS! 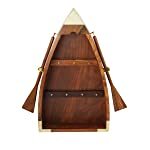 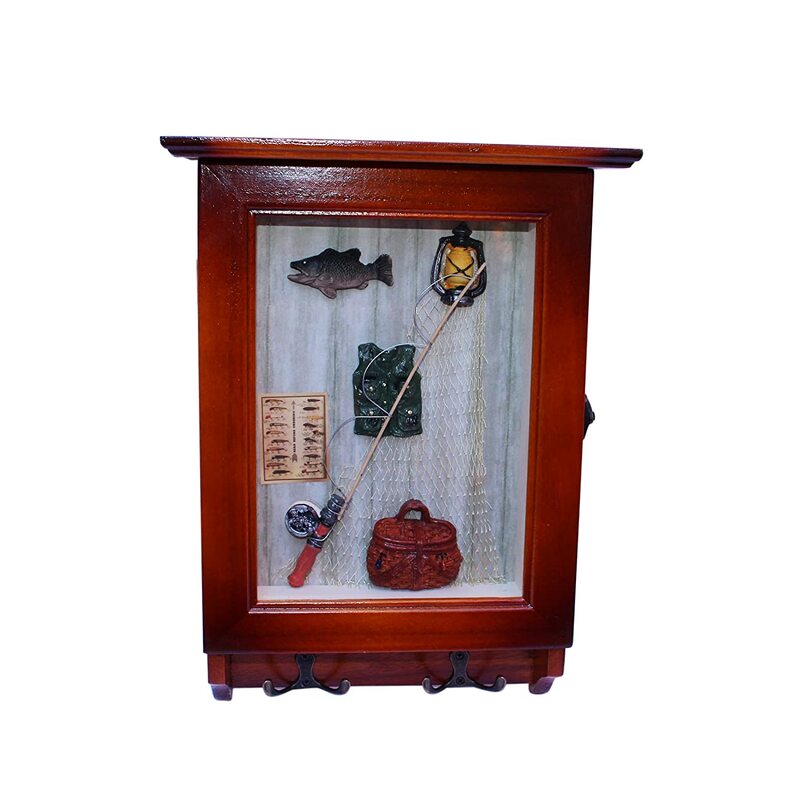 Whether you are looking for the perfect touch for your cozy cottage, or that masculine touch in you hunting lodge, we have what is right for you. 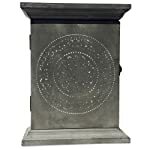 Choose from four different designs to find the perfect match for your decor! 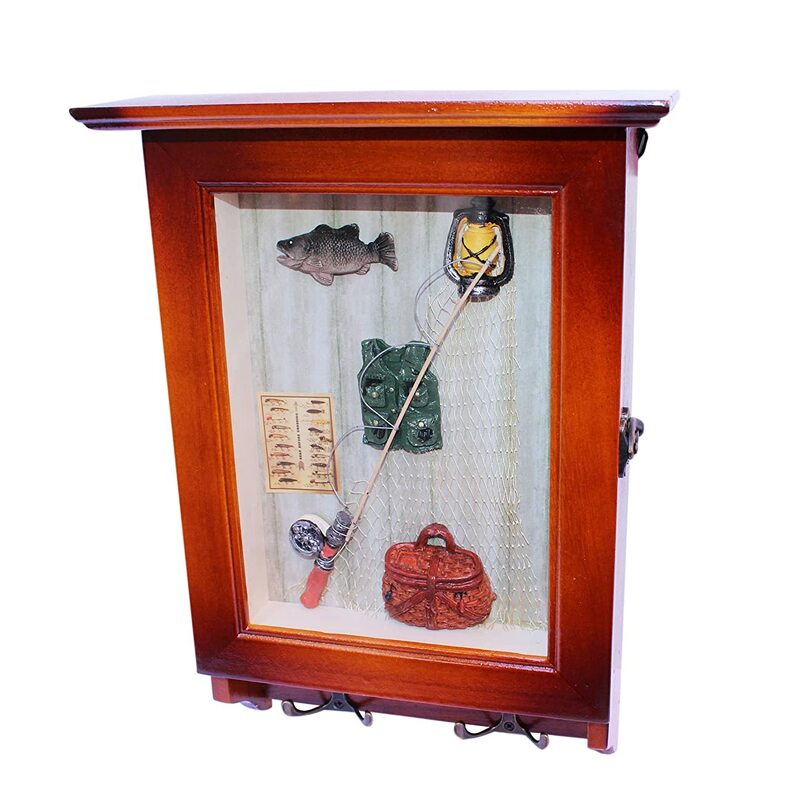 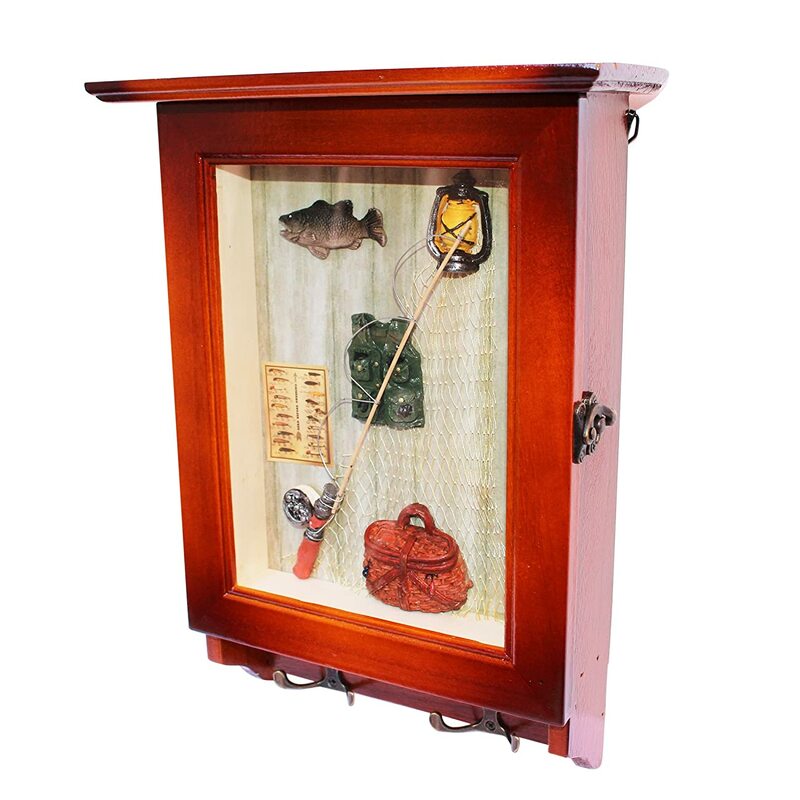 The Hunting and Fishing Key Boxes Measure 13.75" in height and 9.75" in width. 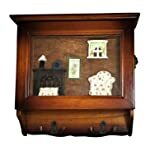 The Lemon and Fireplace Scene Key Boxes measure 9.75" tall and 10.25" wide. 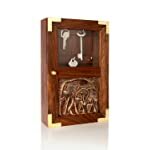 These Key Holders Come with a glass covered door to keep up to six sets of keys safely in one location. 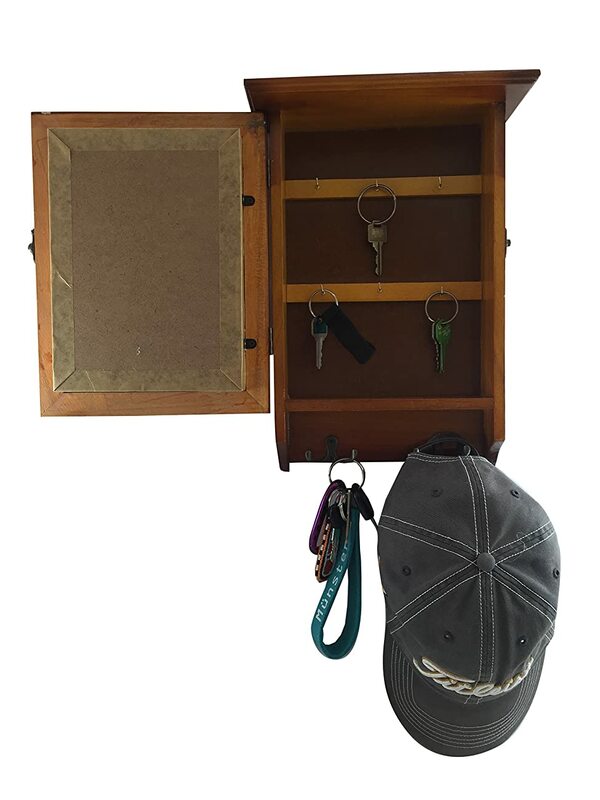 These key holders come with two EXTRA STURDY HOOKS along the bottom to conveniently hang other items such as a light jacket, purse, or dog leash! 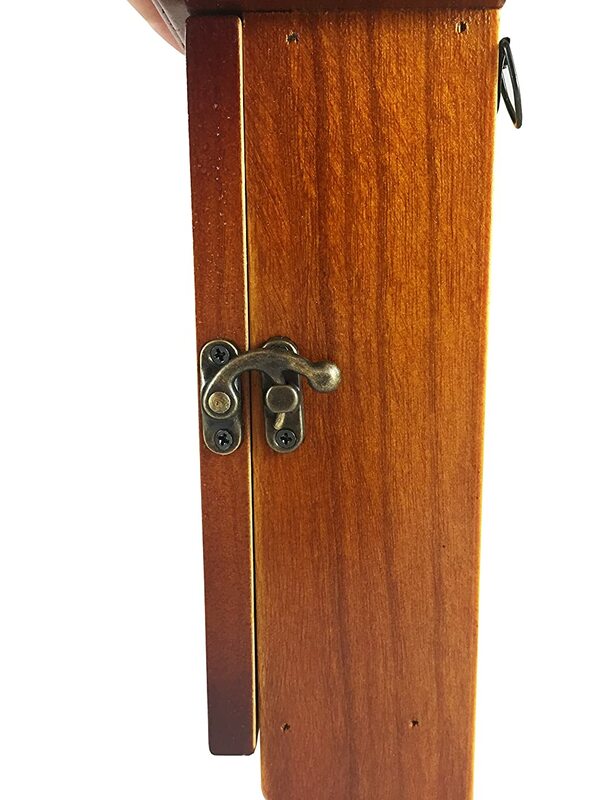 Get your Heartful Home Wall Mount Key Holder today and start enjoying the benefits of organization for yourself or for someone you love!